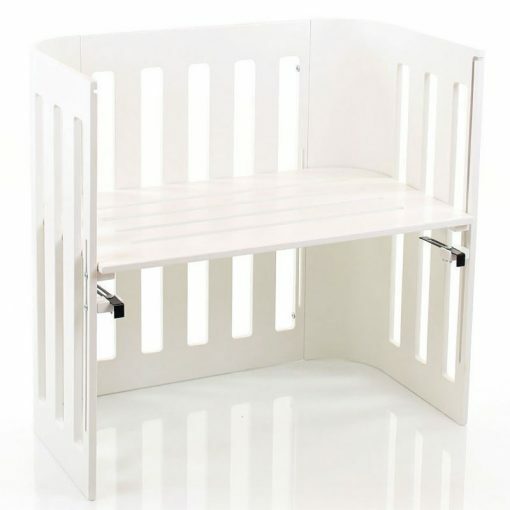 The contemporary design of our TREND range brings a different style to the Babybay Collection, whilst still retaining the key features that make our Original Babybay bedside cots unique. 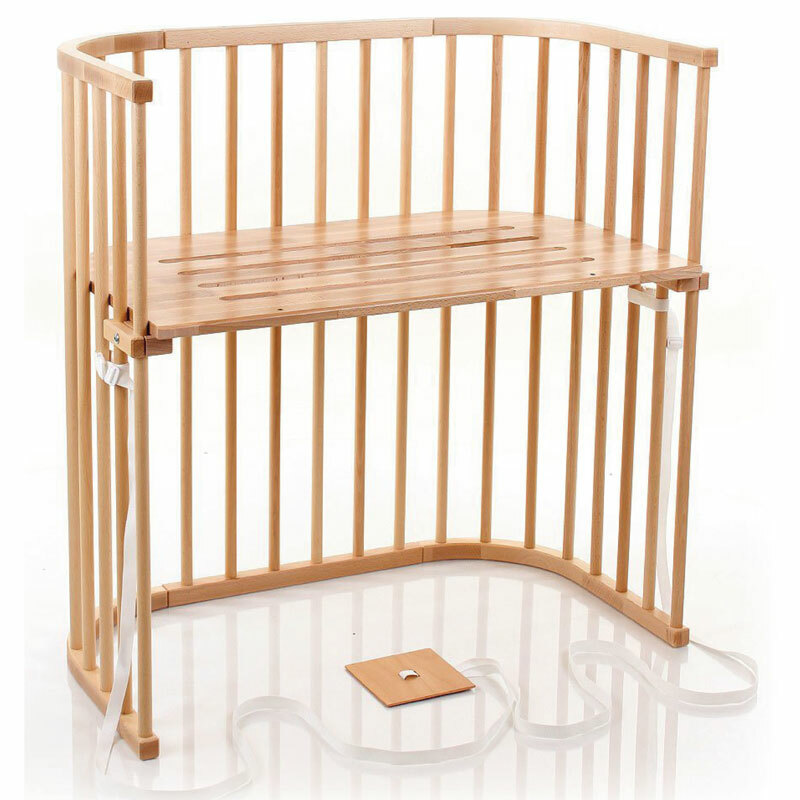 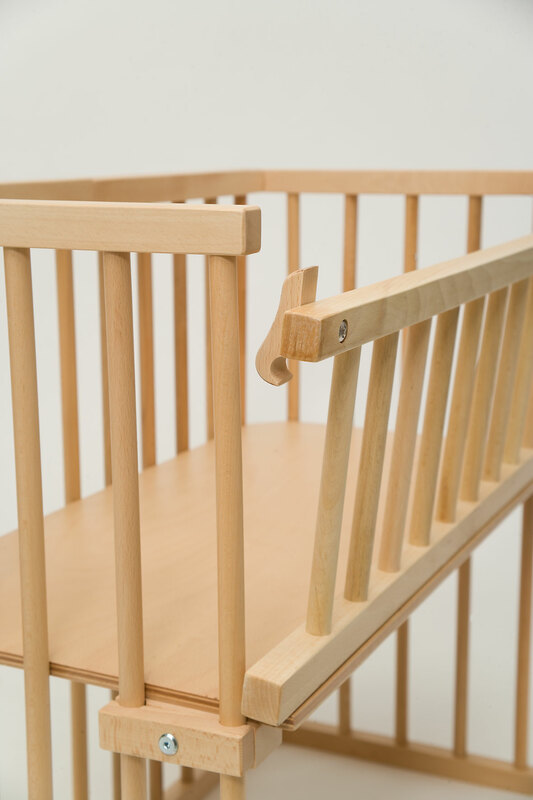 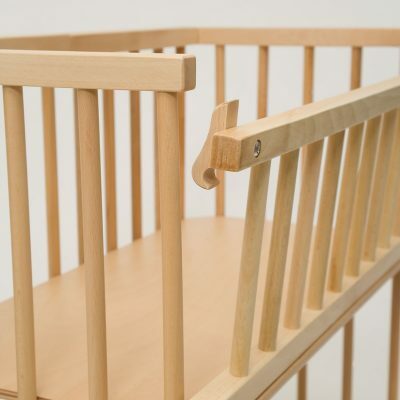 The TREND cots attach securely to the parents bed with our patented clamps to prevent any movement. 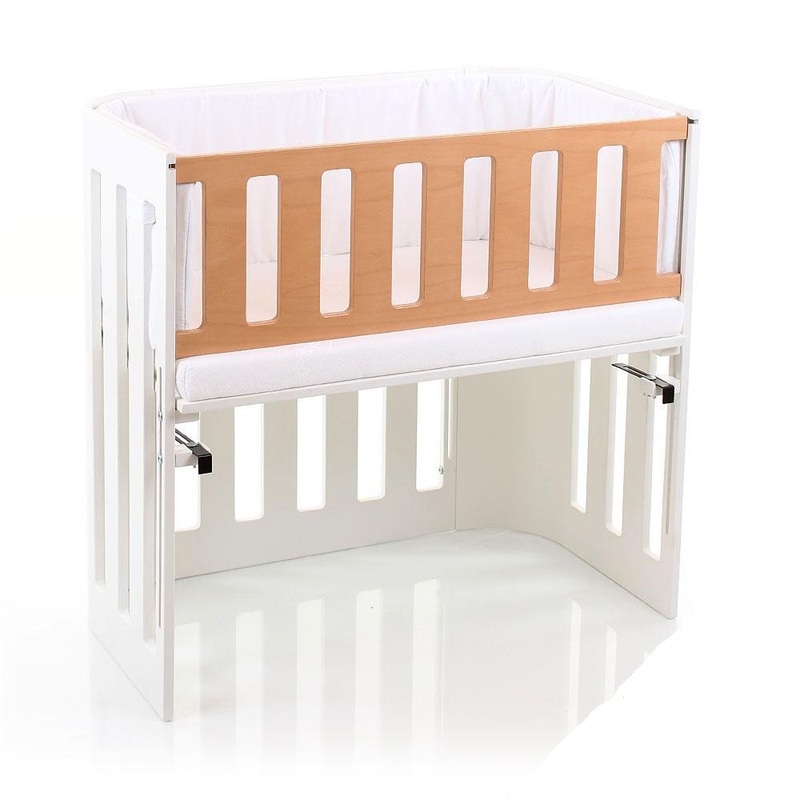 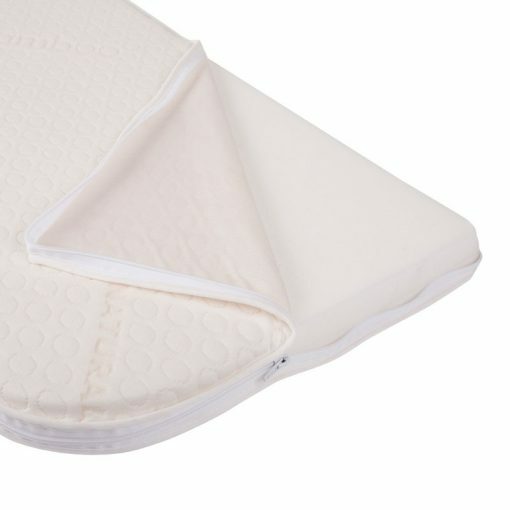 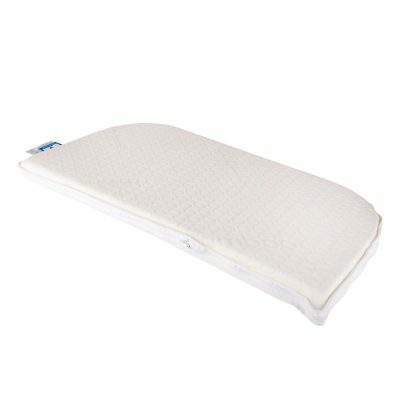 The sleep platform is fully height adjustable to create a smooth transition into baby’s own safe sleep zone after feeding. 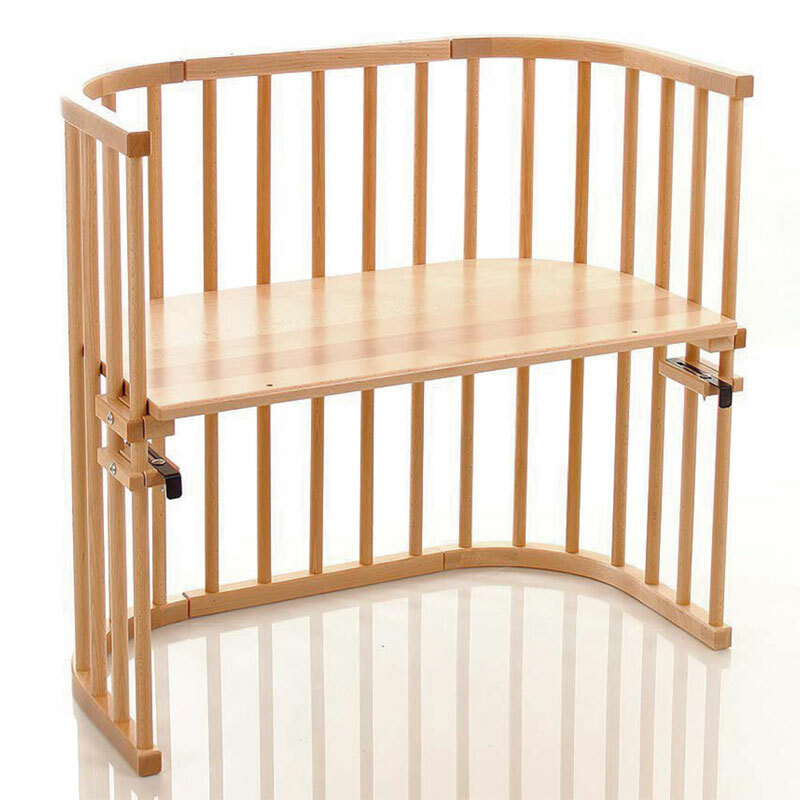 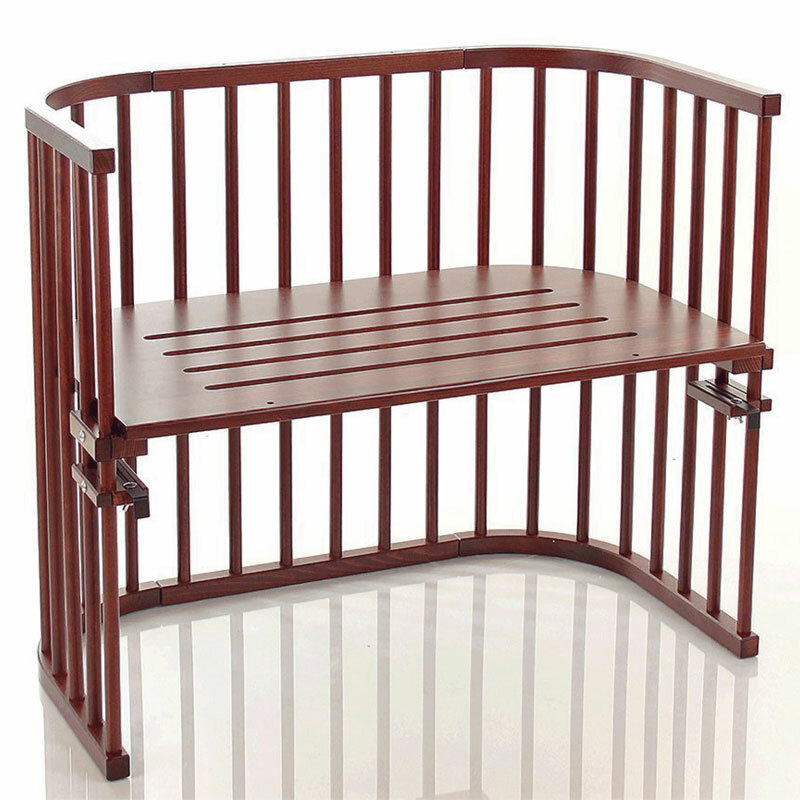 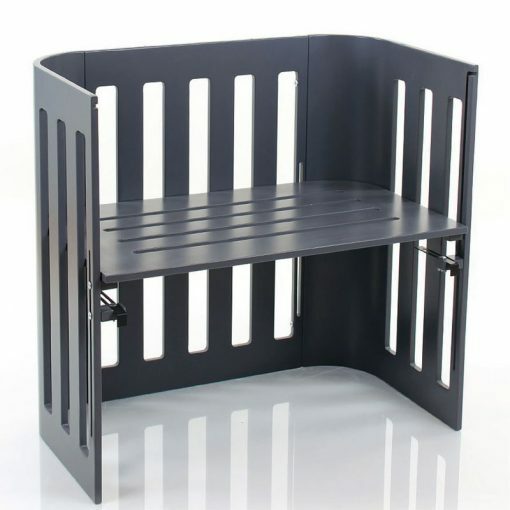 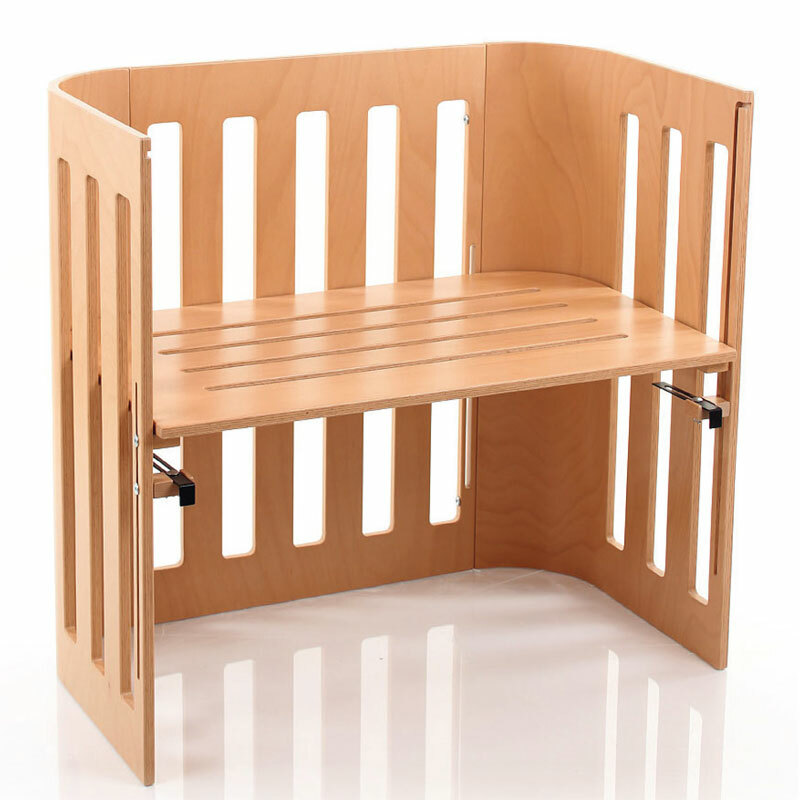 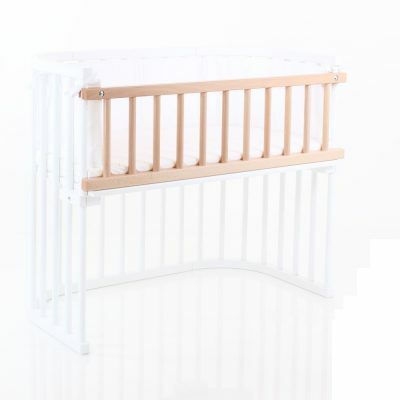 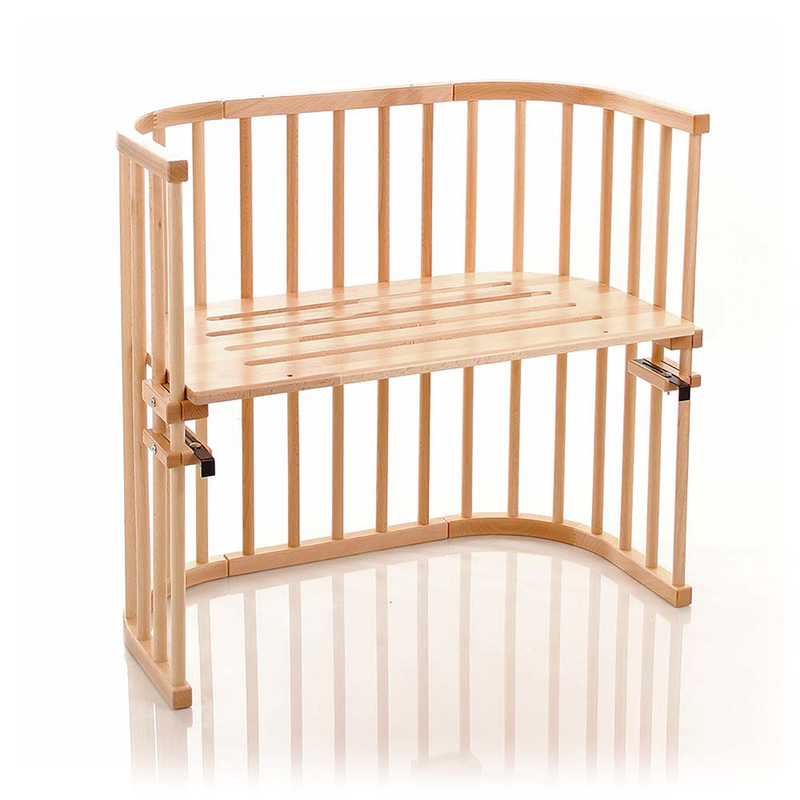 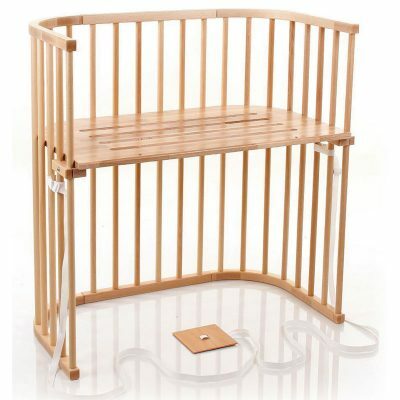 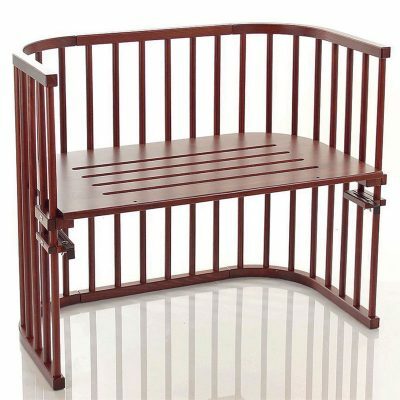 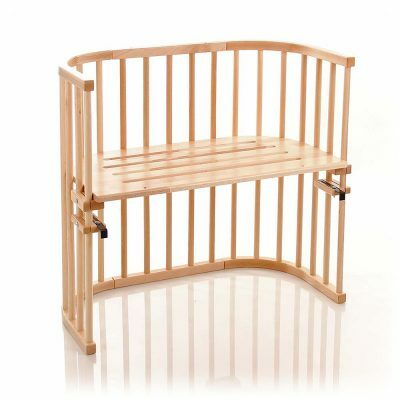 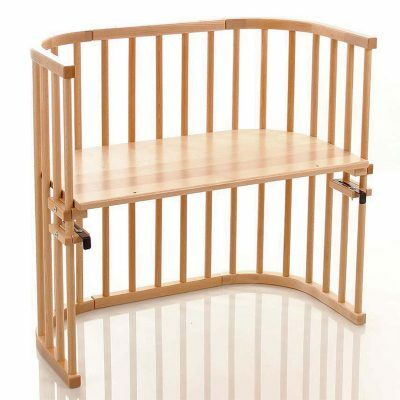 A side rail (optional) can be easily fitted to create an attractive stand alone cot. 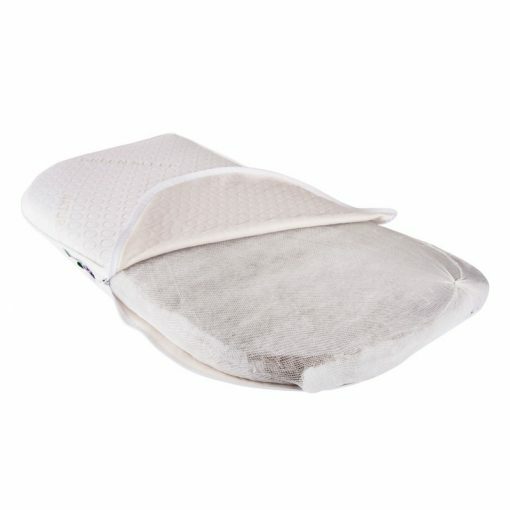 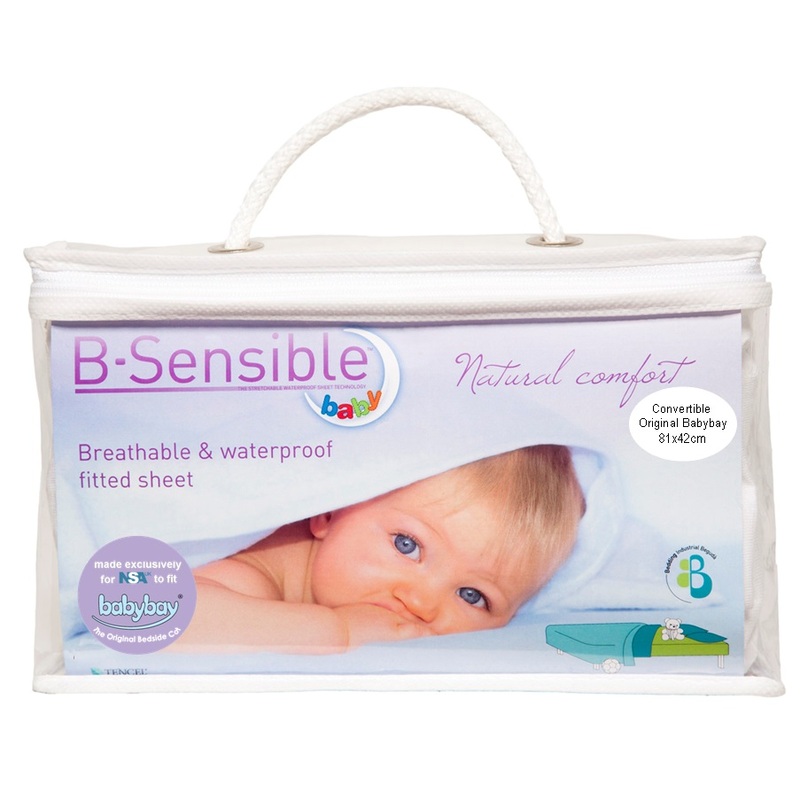 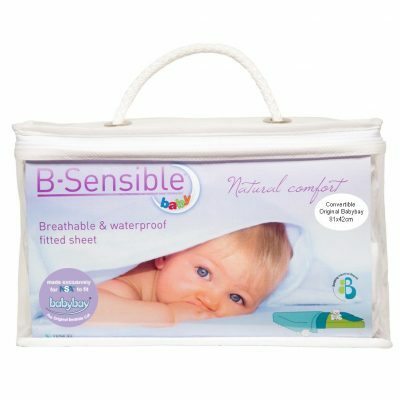 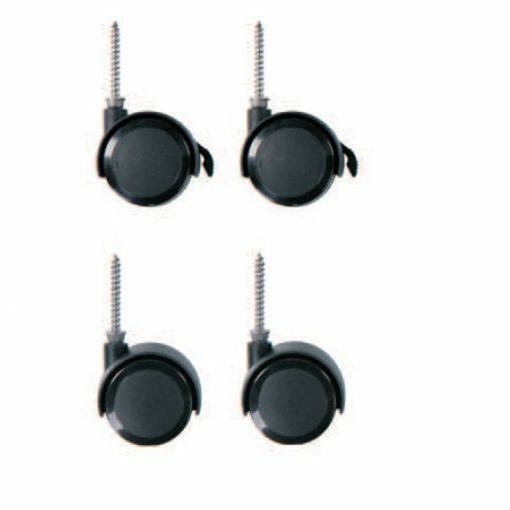 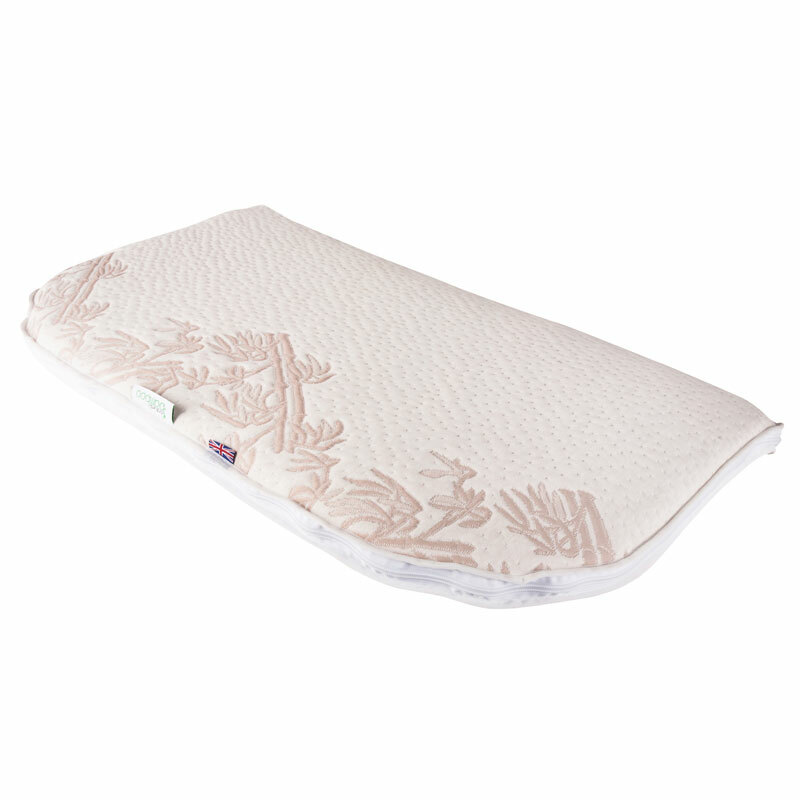 The numerous benefits that alongside sleeping brings are encapsulated in our stylish TREND range.